Slideshow From Our Miami Luxury Deal Making Event !! The party at the Norton Museum of Art Saturday night had all the trappings of the Palm Beach high season – those Stubbs & Wootton slippers, some fabulous gowns, and, with President Trump ensconced at Mar-a-Lago, a healthy disregard for the tax plans being floated by a wide field of potential Democrat candidates in 2020. “They’re going to eat themselves alive,” Commerce Secretary Wilbur Ross said. Our Season Kick-Off Social with First Republic Bank was spectacular!! 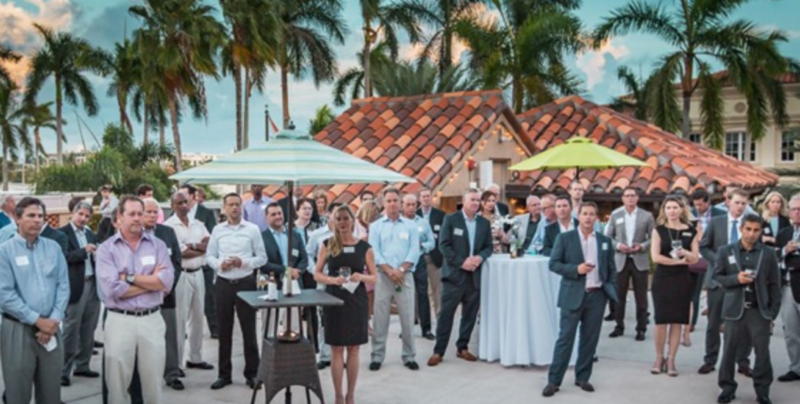 Held on a private and very exclusive rooftop on Palm Beach’s iconic banker’s row, the event featured world-class catering, open bars, and unbelievable ambiance with the who’s who of Palm Beach and South Florida hedge fund and financial community. 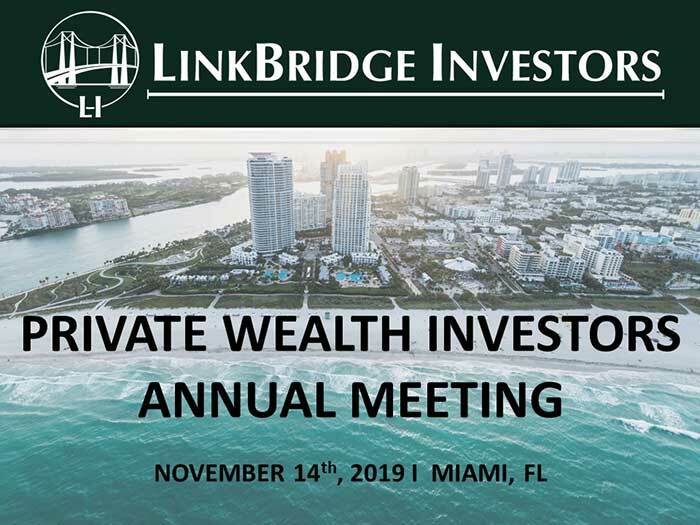 Many friendships were formed, deals ignited, and colleagues reunited with investors and the Palm Beach Hedge Fund Association. 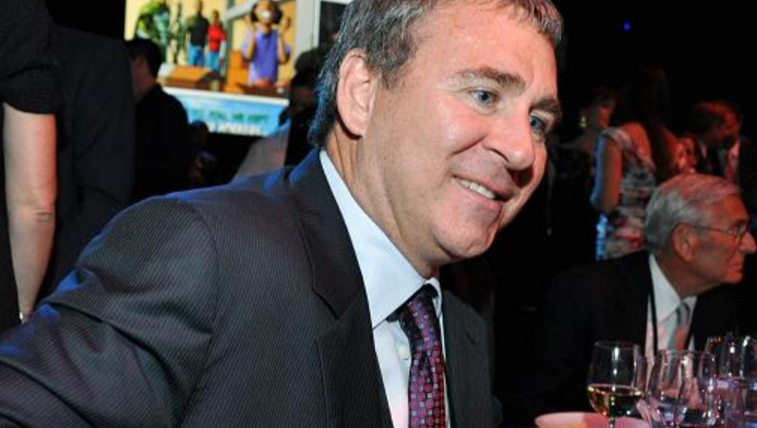 The Norton Museum, which has been edging toward its $100 million capital campaign goal, rocketed past it last week with a $16 million donation from hedge fund billionaire and seasonal Palm Beach resident Ken Griffin. The gift from the Kenneth C. Griffin Charitable Fund — the largest cash donation in the West Palm Beach museum’s 77-year history — brings the total raised for the Norton’s Norman Foster-designed expansion to $107 million. And that’s not all. Griffin also plans to donate an additional $4 million to endow the director’s position. 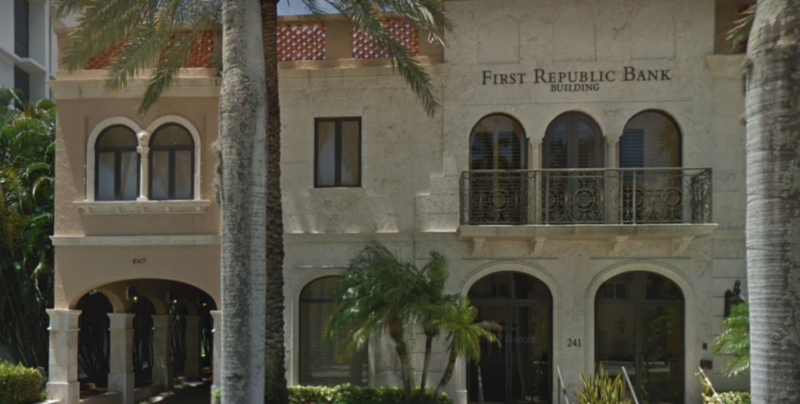 The Palm Beach Hedge Fund Association (PBHFA) announces a strategic relationship with First Republic Bank, a leading hedge fund, private banking, private business banking, and private wealth management institution. The Partnership enables our members to directly access First Republic’s suite of bespoke wealth management services. “We are thrilled to work directly with First Republic Bank as a strategic partner. 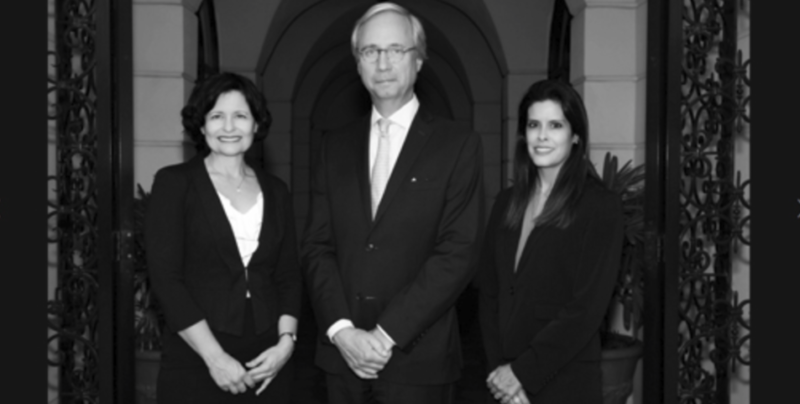 Their depth of knowledge, investment talent, and a broad range of specialized offerings create an ideal synergy with our hedge fund and ultra-high net worth membership base”, said PBHFA’s Secretary/Treasurer, Dr. Anna Pomeranets. Worries of the Trump Effect turning negative for our beloved island have been proven unfounded as the real estate market has taken off to the upside. 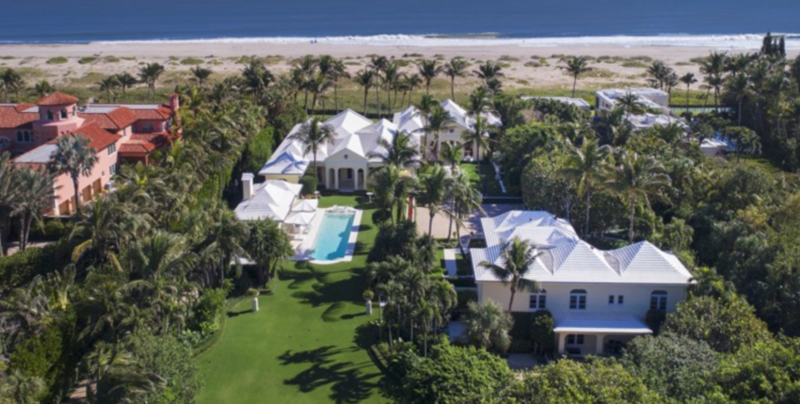 Palm Beach real estate: What were the season’s biggest sales? The season that just ended saw Palm Beach homebuyers and sellers inking contracts at a dizzying pace, a sea change from the same eight-month period last year. 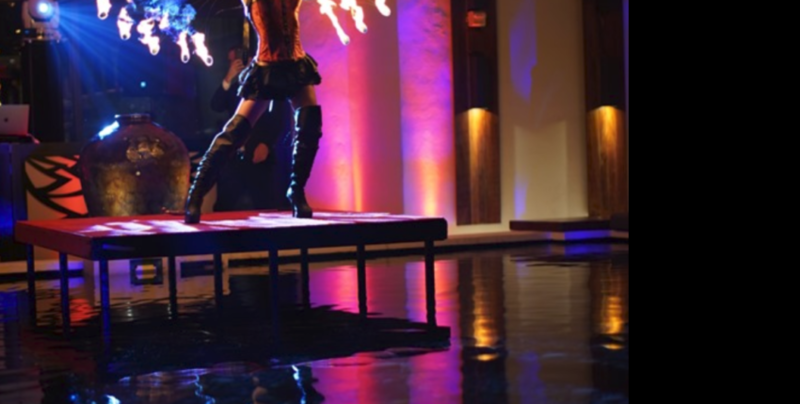 April 26th–Ultra Luxury Deal Making Soiree: SOLD OUT!!!! 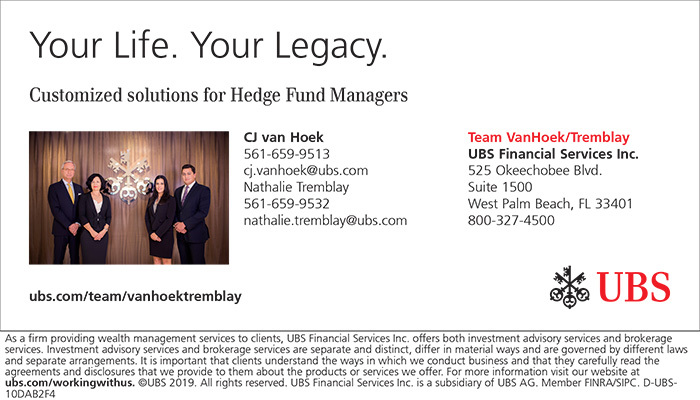 Together with media partner SuperyachtOne, The Palm Beach Hedge Fund Association is thrilled to announce our April Deal Making, Networking Soiree!!! Mingle with the PBHFA at an exclusive high tech, waterfront luxury villa on April 26th. Drinks from Oak & Cane and Hor d’oueves will be served. 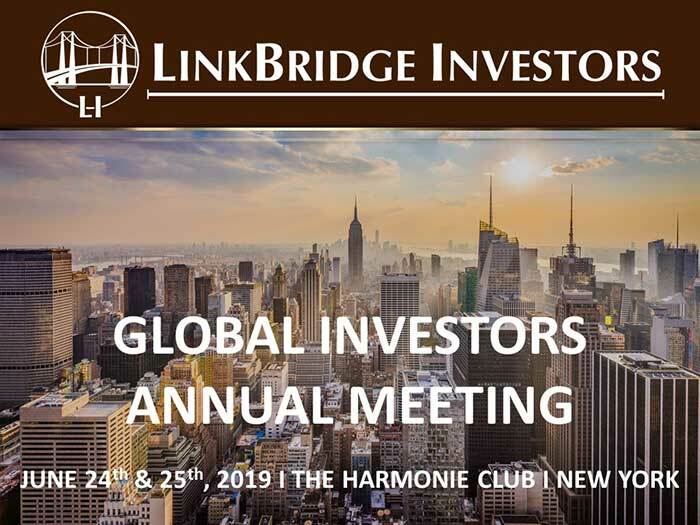 We are thrilled to partner with Alternative Assets & CEO Golf Club to bring you The Miami Blockchain & Capital Markets Conference on February 26-28th at Doral National. 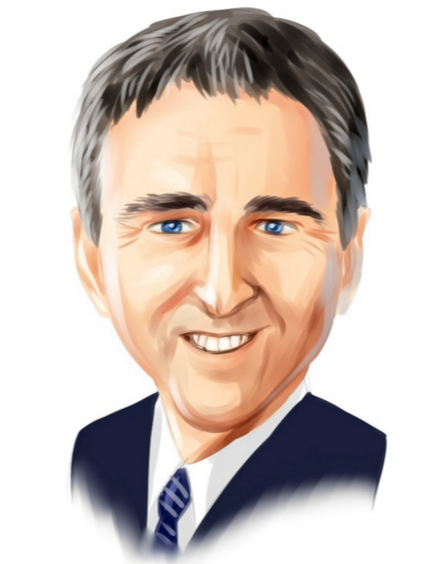 The conference is free for accredited investors. Photos From Our Boca Raton Deal Making Social !! We had a great turnout for our November 16th Deal Making Social in Boca Raton! 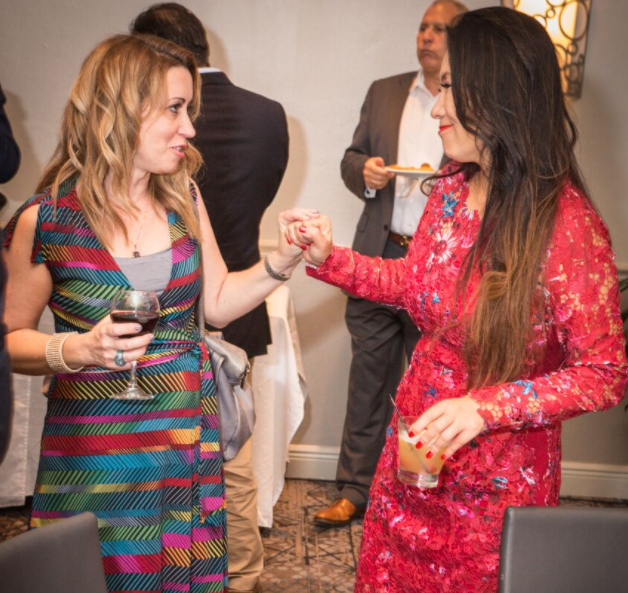 Generously sponsored by Integrated Solutions, our members mingled, networked, forged and reignited friendships, made deals, and connected with the South Florida hedge fund and alternative asset community.